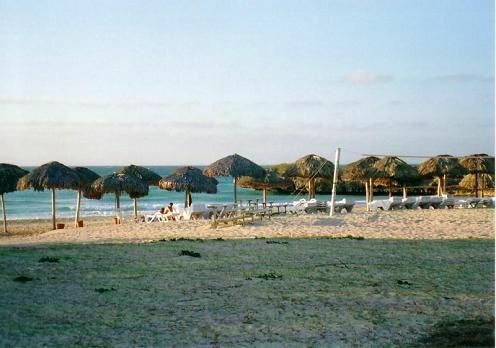 Autopista Sur km 11 Varadero. 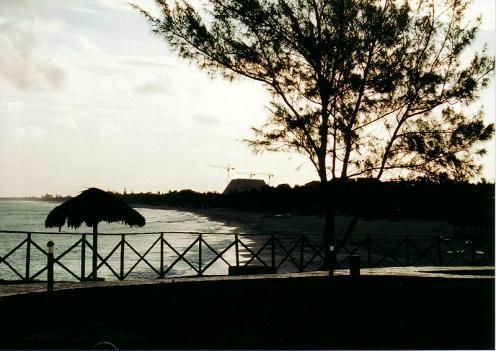 Matanzas. 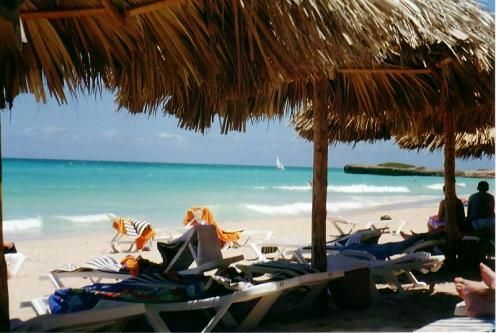 On the beach, a 5 minute drive to town and 30 minutes from the airport. 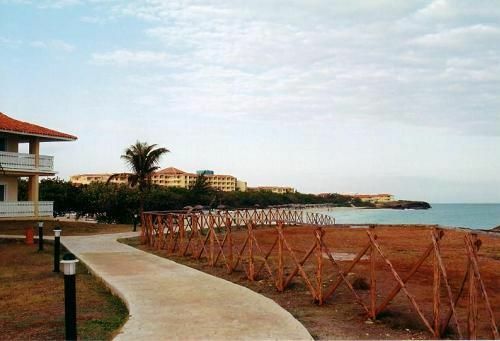 No reviews for Hotel Playa Varadero 1920 yet.